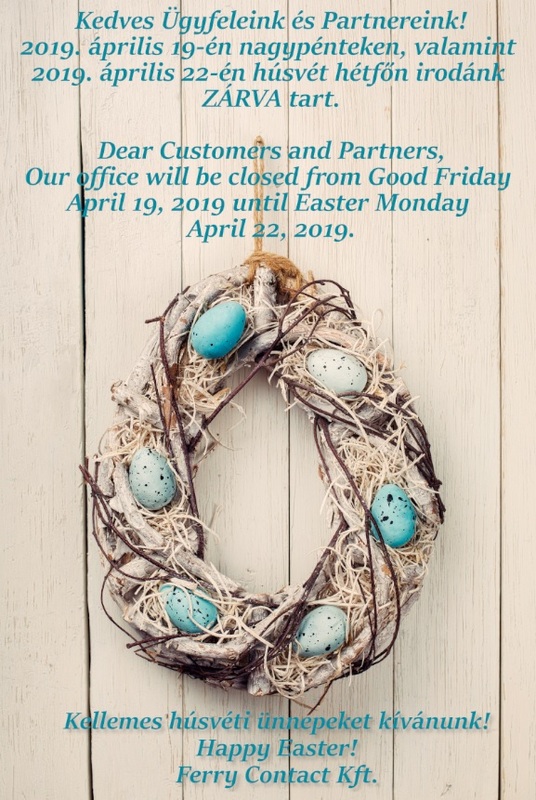 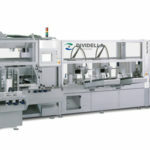 Dividella has been offering safe and flexible pharmaceutical packaging solutions for more than three decades. 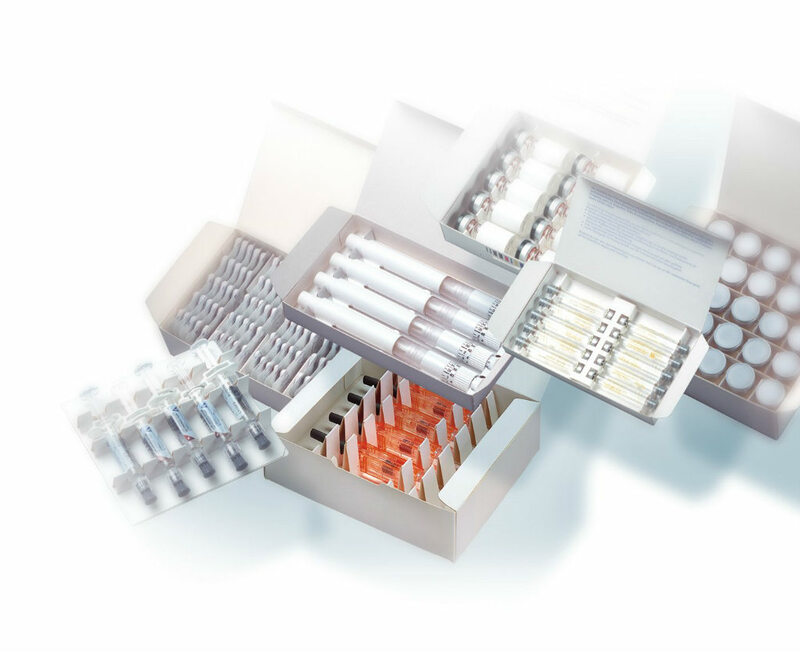 Our patented “top-loading” technique is the basis for the development of our solutions and is characterised by sustainable, patient-friendly and environmentally conscious principles. 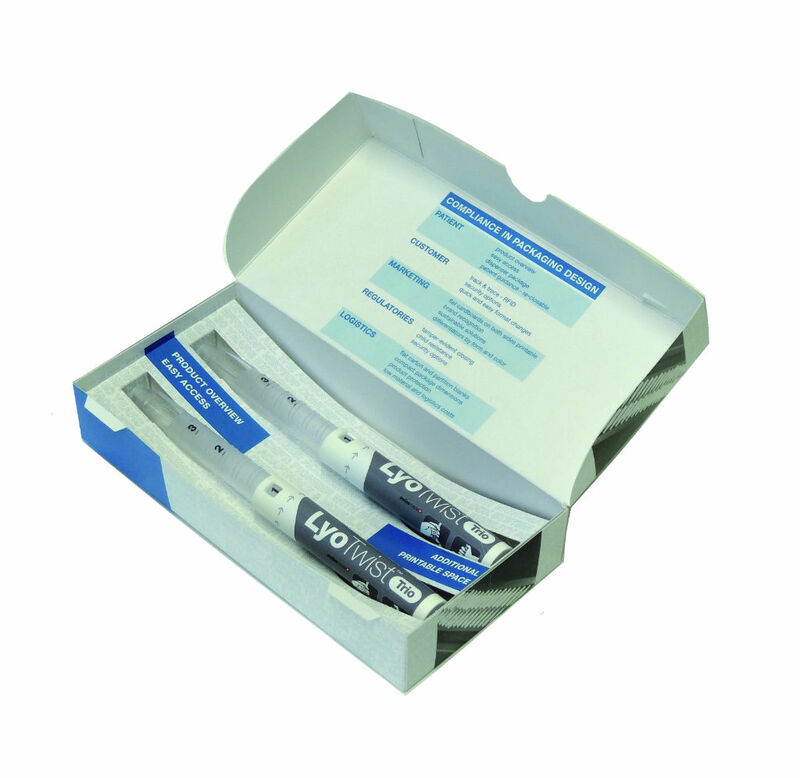 2×5 prefilled syringed vaccine – World star award-winning packaging! 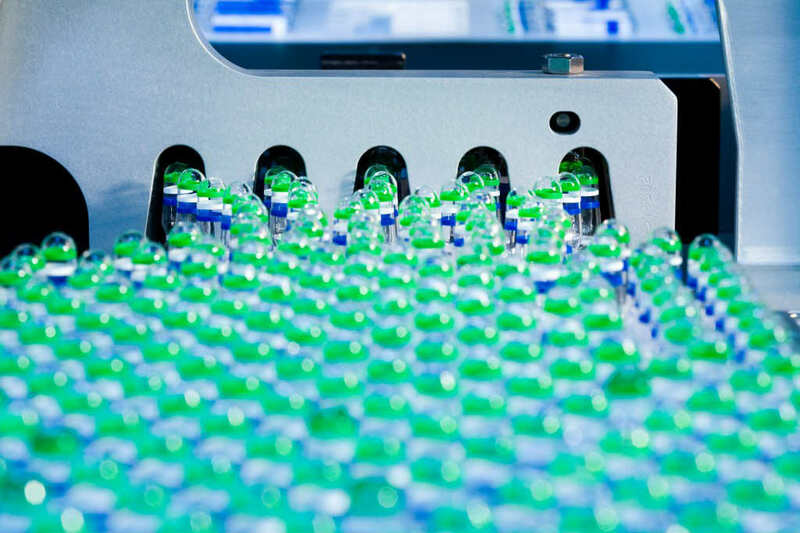 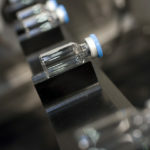 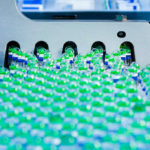 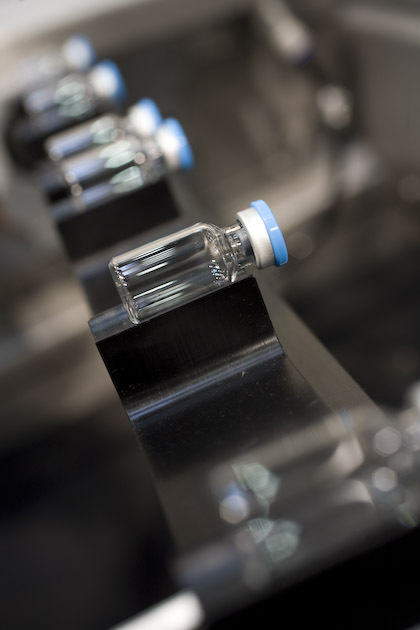 Increasing market and product segmentation, not mentioning the mechanisms of modern drugs, mean that the broad range of secondary packaging is growing continuously. 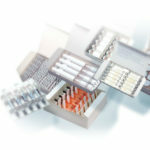 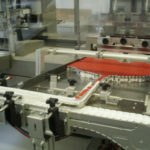 As a result, flexibility and efficiency of the packaging process is becoming ever more important. 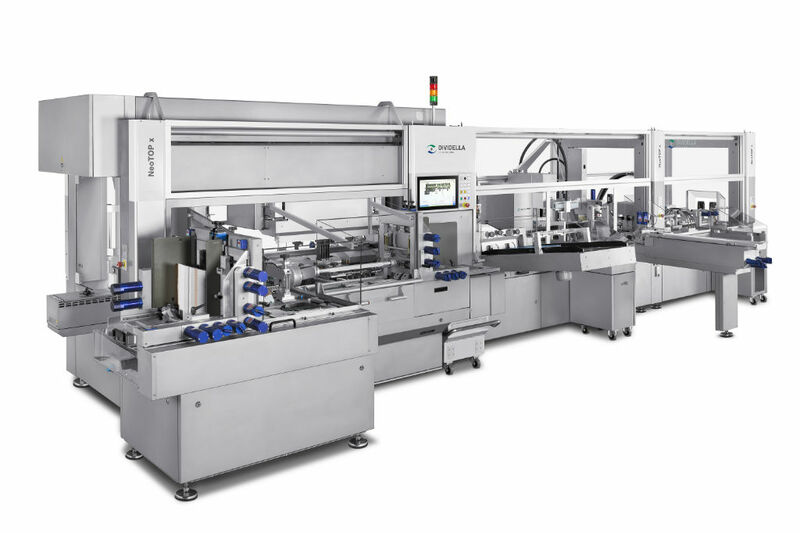 When it comes to speed and performance, the NeoTOP 804 system of Dividella has triple advantages in comparison to competitive products, thanks to the option that enables the compilation, insertion and closing of three cartons within a single cycle. 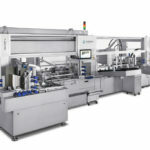 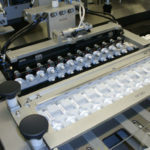 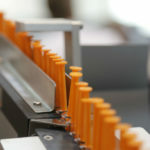 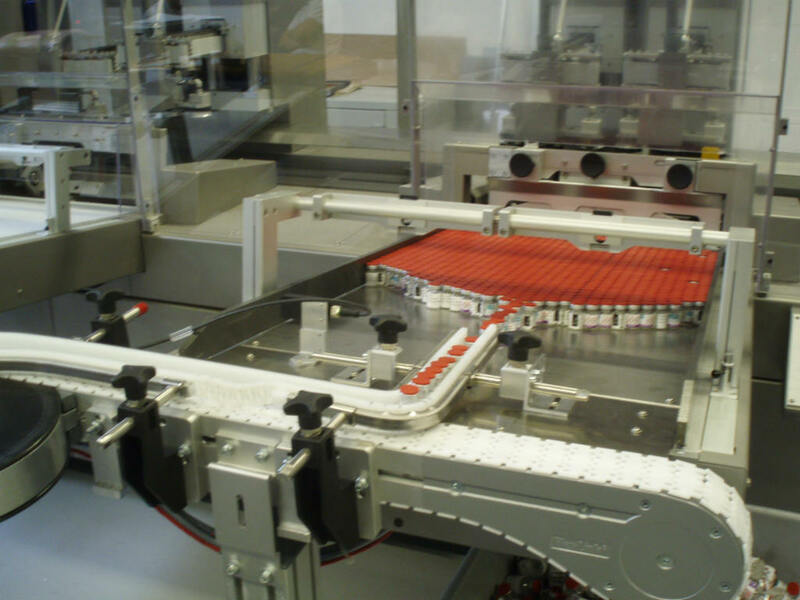 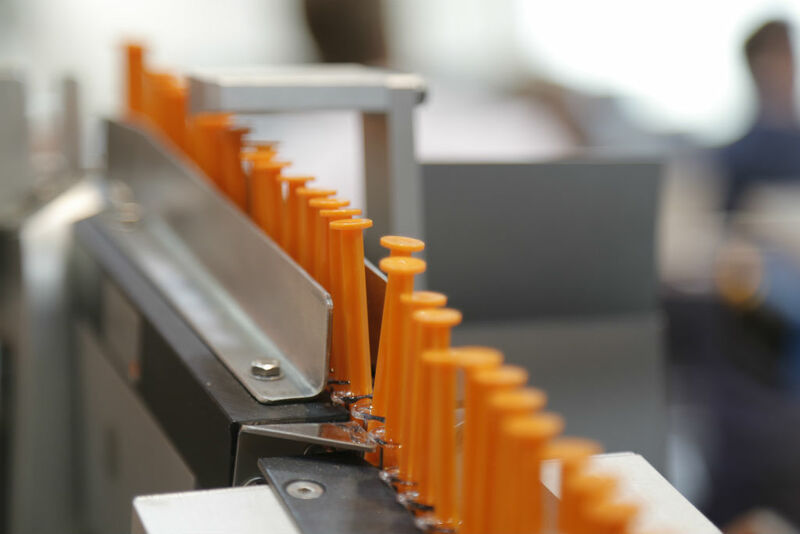 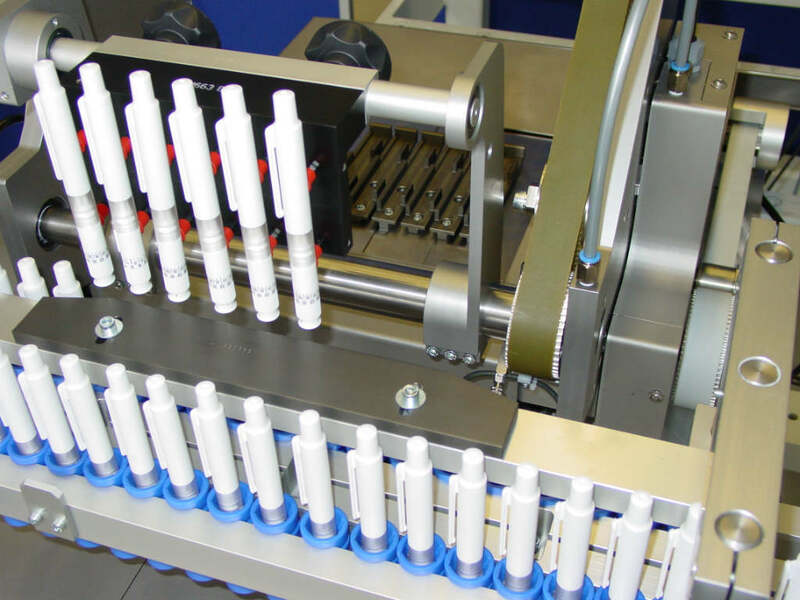 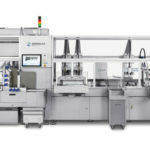 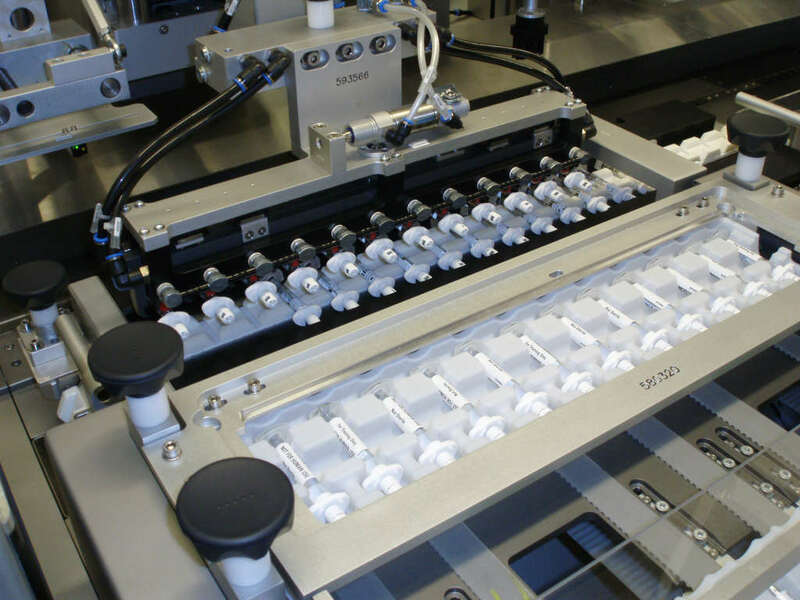 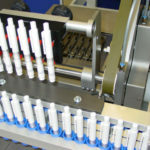 The triple technique and the packaging design configured ideally for individual lots allow the production of even 240 packages per minute. 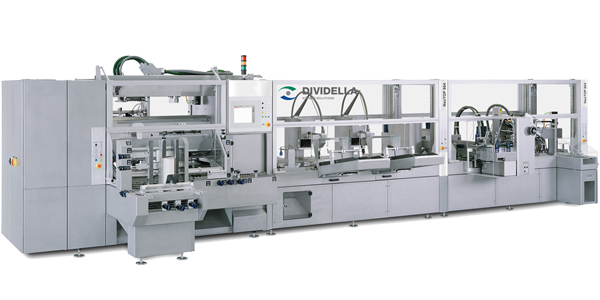 In addition, as NT804 also provides all the other NeoTOP packaging configurations together with the proven and tested quality and user-friendly presentation of Dividella, NeoTOP 804 offers a great opportunity to increase performance, turnover and profits.